THE Canterbury Bulldogs have stolen victory from the jaws of defeat with a 20-18 victory in Josh Reynolds' farewell game at Belmore Sports Ground in front of a bumper crowd. 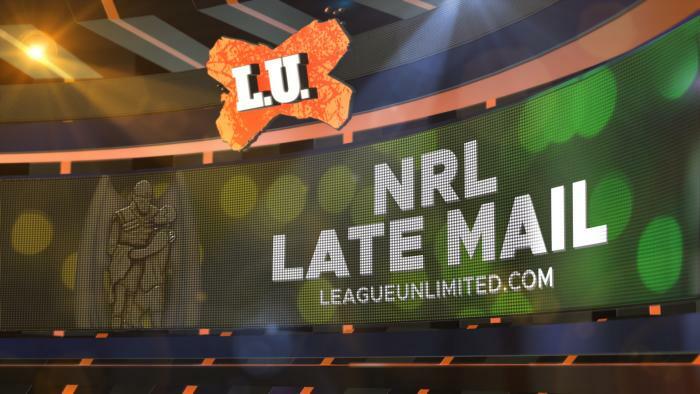 ALL the results and scorers from the eighteenth round of the NRL. 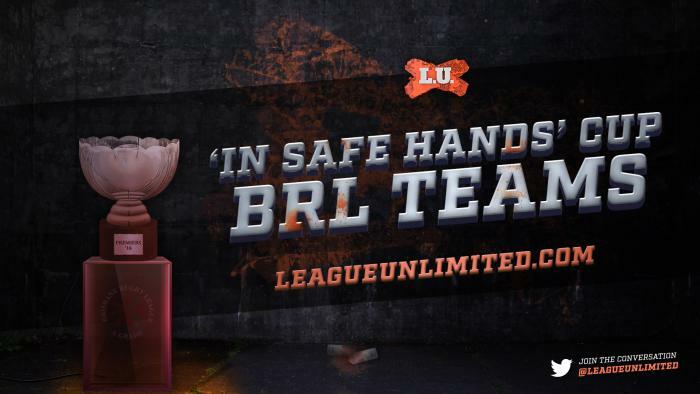 ALL the results and scorers from the eighteenth round of the NSWRL Sydney Shield, plus catch-up matches from Round 14 and Round 4.